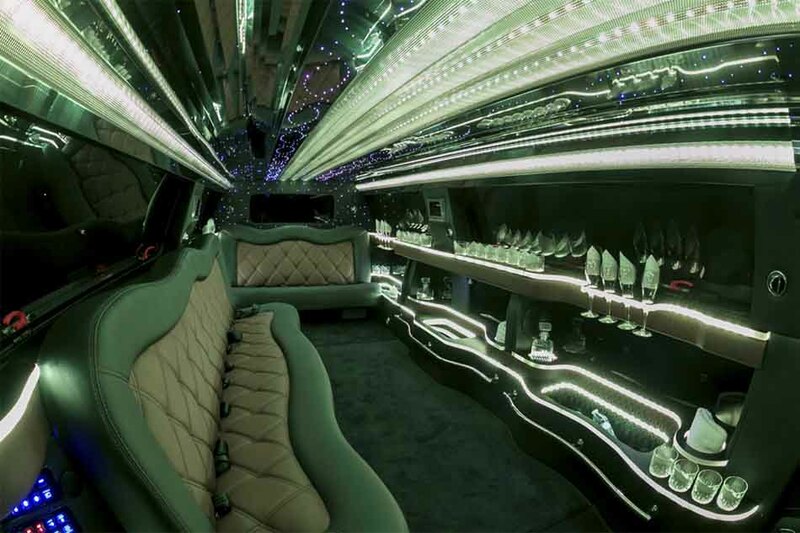 Our 2016 Cadillac Escalade SUV Limo is totally custom and it’s perfect for any occasion. This brand new Cadillac Escalade SUV Limo comes fully equipped with everything you could ask for including an oversized luggage/storage section so we can easily load up all of your bags safely. 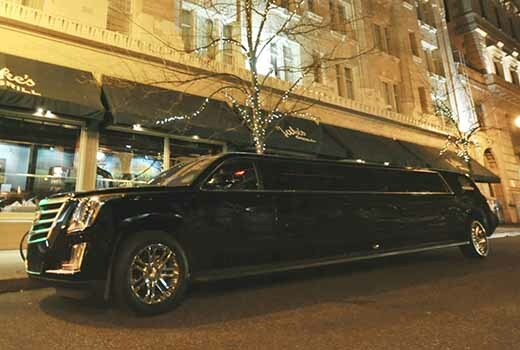 In fact, this SUV limo is not only the newest limo in Portland but it’s also one of the only limousines in town with enough cargo space to transport all of your luggage in one trip. 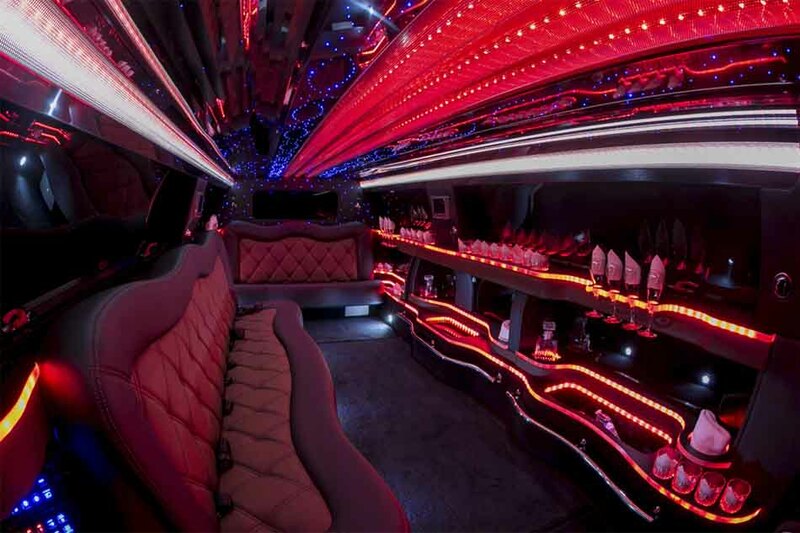 We know you’re going to love it because this SUV limo also has much more footroom and headroom than your average limousine. 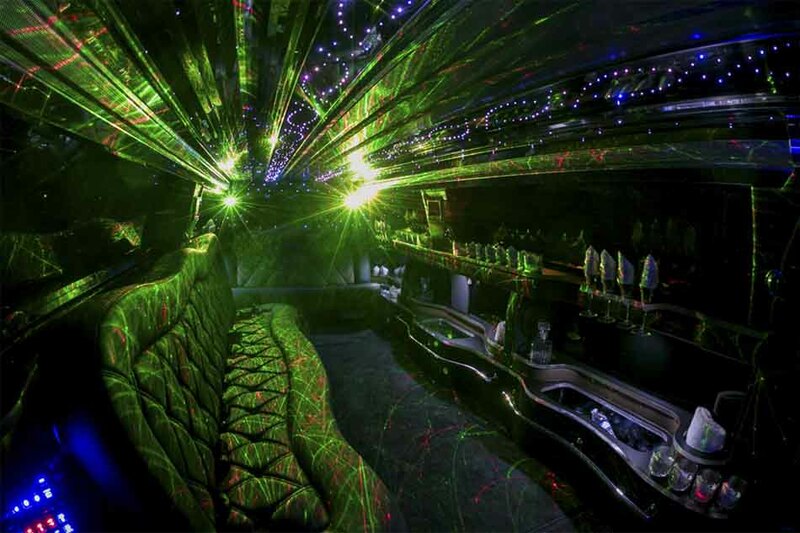 Make the right call and contact JMI Limousine when you need an SUV limo in Portland, Oregon.